Fujifilm has announced a roadmap of lenses for X series cameras, and it contains a very interesting lens. The company announces the development of 33mm f/1 lens. What’s interesting is that it will have autofocus, which will make it the first lens of its kind. 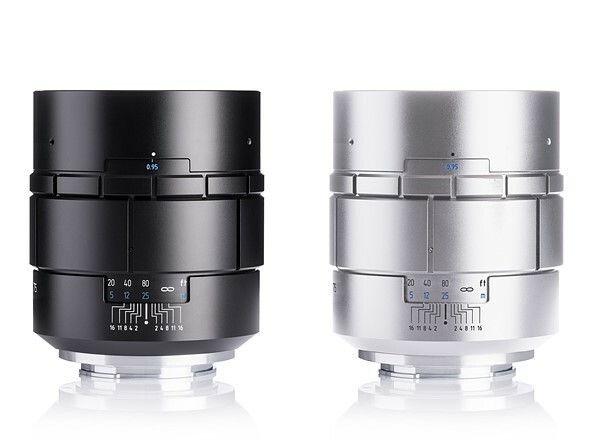 German company Meyer-Optik Goerlitz just announced the Nocturnus 75mm. F0.95 lens, which they claim is the fastest in the world. It will be available for Leica M, Sony E, and Fujifilm X. According to Photorumors, Tamron will be releasing a 28-75mm. f/2.8 Di III RXD lens on April 27th. The company hasn’t mentioned anything about how much it’s going to cost yet. However, Sonyaddict reported in March that the pre-sale price listed in China was Y5,300.00 (about $840) on Taobao.com. If that value is accurate, it’s going to be $1,349 cheaper than Sony’s very own 24-70mm. Offering a 135° field of view, Lomography’s new Naiad 3.8/15 Art Lens builds on the Neptune Convertible Art Lens system. The 15mm lens was hinted at as far back as May last year when the system was initially announced. Neptune is designed as an expandable system, so now the new lens is finally here.